This article looks at some of the issues that may arise if a cryptocurrency exchange becomes a debtor in a case under the Bankruptcy Code. The blockchain, or distributed ledger technology, has created a new and arguably more efficient and reliable way of recording data. Rather than storing data in a central location, the blockchain keeps a running tally in a decentralized network of computers that verify the source of “blocks” of data before adding them to the existing “chain.” Although the blockchain has many applications, perhaps its most visible use is serving as an electronic platform for issuing and recording transfers of cryptocurrencies on the Internet. It is now estimated that there are over 1,600 forms of cryptocurrency, with bitcoin, ethereum and XRP being the most widely used. 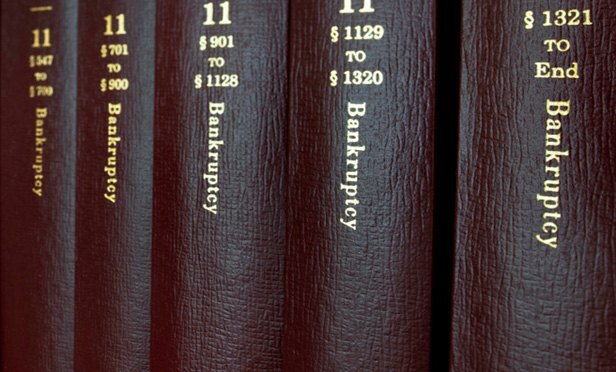 Employees of a troubled company who stay on as consultants to assist in liquidating its assets or preparing the company for a bankruptcy filing may later be disappointed to face claims to claw back their prepetition compensation. 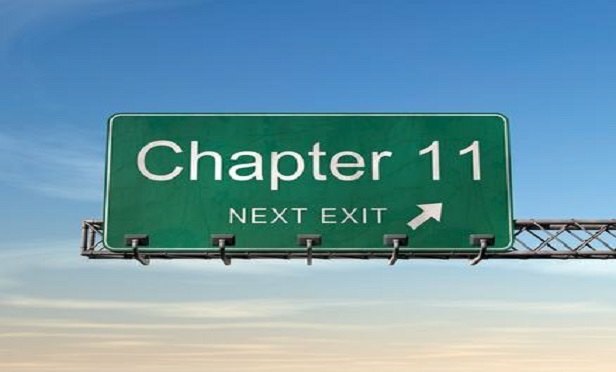 This article explores the difficulties some entities have encountered in filing bankruptcies and how one organization used extraordinary civil remedies in an attempt to accomplish what reorganization under Chapter 11 of the United States Bankruptcy Code would have provided. 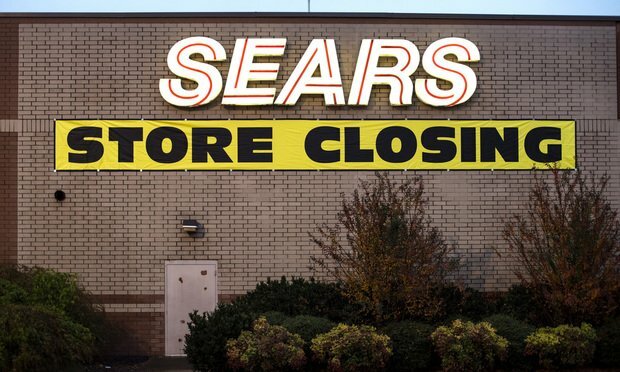 As widely reported, the downfall of Sears was a slow-motion train wreck. Despite its unique size and complexity, however, some of the strategies and techniques used by the stakeholders in Sears can be applied in cases of any size. 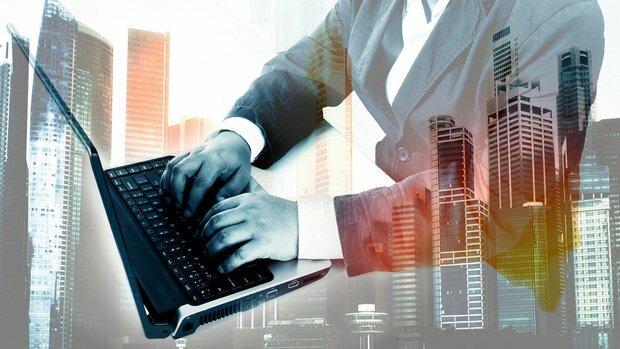 In today’s global economy, companies often have multiple business lines operating through separate entities. Outside of bankruptcy, these affiliated operations sometimes transact in a holistic — albeit legally distinct — debtor-creditor relationship with their counterparty. But, as this article discusses, the legal separateness of affiliates can hinder economic protections that a creditor might have otherwise when its counterparty files for bankruptcy.